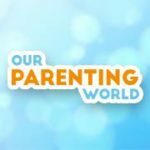 You are at:Home»DINING»F.EAST the Award-Winning Brand launches the world’s first Egg Prata with Fish Curry potato chips! Fans of F.EAST (Flavours of the East) will be delighted to know that it has launched a brand new flavour, Egg Prata with Fish Curry potato chips in addition to its earlier release of unique and local favourite flavours, Hainanese Chicken Rice and Singapore Laksa potato chips! F.EAST was set up by Singaporean husband and wife team Lee Yue Jer and Kee Vern Cheng and it has recently won the Best New Brand award at the Asia Food Innovation Awards 2018. 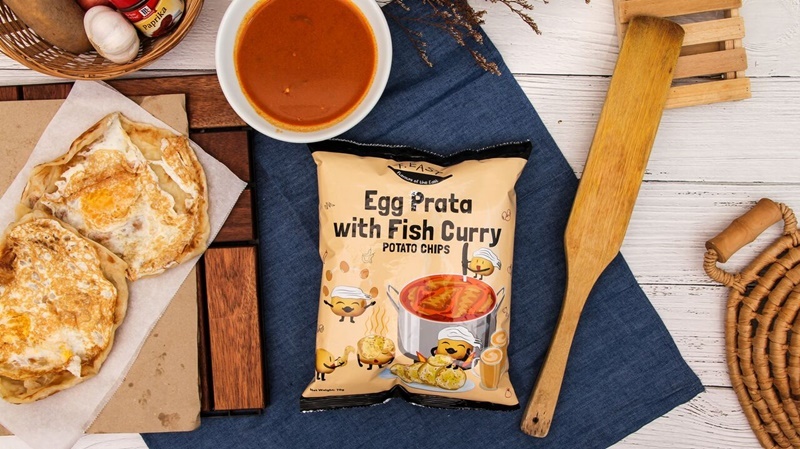 During the media launch of its latest offering, we are excited to know that we can now enjoy the new flavour, Egg Prata with Fish Curry potato chips, which will be available in Singapore from 10 September 2018 onwards. Hainanese Chicken Rice and Singapore Laksa are certainly two of the most well-known and favourite local dishes in Singapore. The above are the first two flavours launched by F.EAST last year. 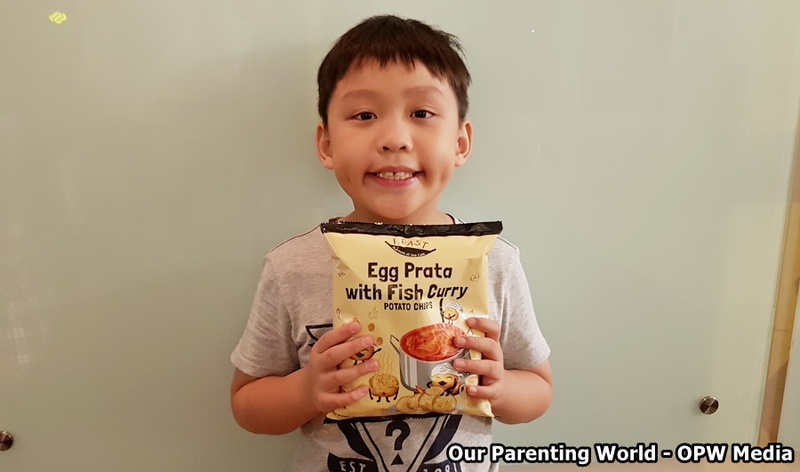 This year, you can indulge in the new flavour, Egg Prata with Fish Curry potato chips to be retailed at S$3 per pack available from 10-21 September at B1, Raffles Xchange where F.EAST will be running a “4 for S$10” launch promotion in the first week until 14 September 2018.